The consumption of dietary proteins from vegetable sources can be very helpful in the dietary management of hypercholesterolemia. 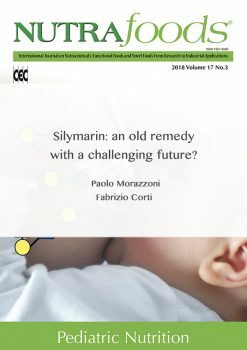 While it is well established that soy proteins can reduce LDL-cholesterol, particularly in patients with high cholesterolemia, novel protein sources have lately attracted much interest. Recent studies have clearly established the nutraceutical properties of eggs and egg peptides, which have significant effects on both cholesterolemia and blood pressure. 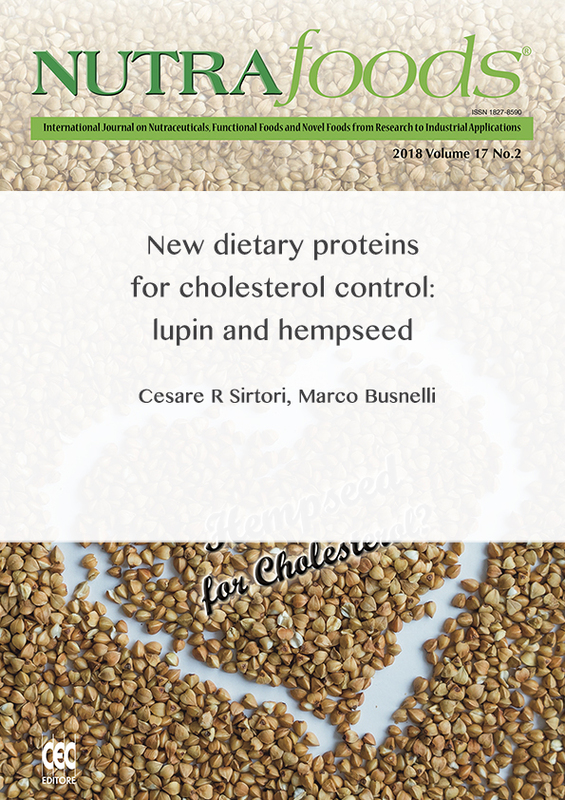 In the last few years, extensive studies have shown that lupin and hempseed proteins have good cholesterol-lowering properties. Lupin, particularly Lupinus angustifolius, is characterized by peptides that can significantly raise LDL-receptor activity and also reduce PCSK9 levels, thus providing very effective treatment for hypercholesterolemic patients when used as substitutes or additives for standard drugs. More recently, hempseed, a protein source rarely evaluated clinically, has been shown to reduce cholesterolemia in animal models, by inhibiting HMG-CoA reductase activity, upregulating LDL receptors and, surprisingly, also increasing PCSK9 levels, with an overall profile similar to that of statins. These novel additions to the nutraceutical armamentarium for treating raised cholesterol may lead to exciting progress in the management of hypercholesterolemic patients.